Welcome to Year One! 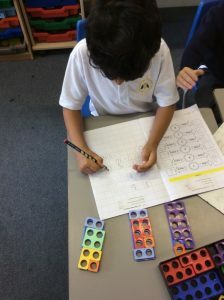 Year One is a tricky year as the children begin their journey through Key Stage One. 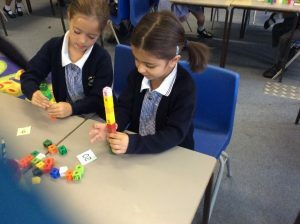 Our aim is to make it a smooth transition from Foundation Stage to Key Stage One and to ensure that the children continue to develop and grow both personally and academically. 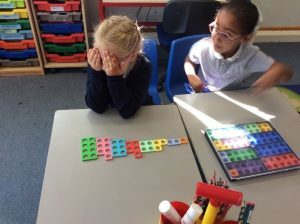 The Year One curriculum builds on the experiences that children have had in Reception. Learning through play continues alongside more formal learning in a structured environment. 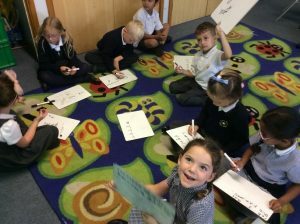 We hope that the new challenges of Year One ensure that your child remains motivated and enthused. To do this we have some exciting topics and trips to look forward to. Learning about and making our own toys; to visiting a zoo and learning about conservation and habitats. We are looking forward to working together with you to ensure a happy and productive year for your children.